“Why do you fill your yard with all that broken down junk?” If you’ve heard it once, you’ve heard it a million times. From your partner, your friends, your relatives and maybe even the postie as they drop off your coveted copy of The Old Machinery Magazine. Many people simply can’t fathom what would bring someone to buy such a hodgepodge of rusty old iron. But to the discerning vintage tractor enthusiasts out there, it’s all the makings of a beautifully running vehicle. The roar of the engine coming back to life after sometimes years of work is the ultimate rush. But while the final product brings the most satisfaction, it’s the rewarding process that keeps many avid hobbyists dedicated to tractor restoration. When retirement rolls around, many people seem to find themselves at a bit of a loose end. Our jobs take up such a large part of our lives that the thought of trying to replace that time with something else can seem daunting and a little overwhelming. What would give you the same sense of purpose and fulfilment? Collecting and restoring old tractors provides many individuals with a similar sense of achievement as that gained while at work. 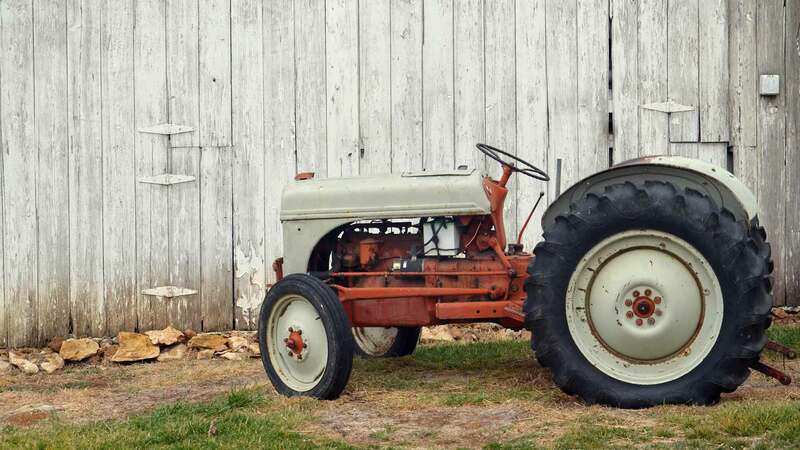 For most vintage tractor enthusiasts, the accomplishment of restoring an old tractor can be even better than any deal locked down or budget exceeded in previous jobs. It’s a hobby that has been chosen, and which needs a passion for machinery to persevere with. Staying sharp through the later years. Old tractor restoration also requires the hobbyist to solve problems, remain physically fit and do their research. Enthusiasts are constantly hitting the internet and reading trade magazines to discover new techniques, where they can secure the best deal on vintage parts, and gain tips from other restorers. Not only does it give a person a reason to get out of bed every day, but it also stimulates the brain and keeps the body active for older generations of hobbyists. Furthermore, the act of doing something systematic can vastly decrease stress levels. The Australian Institute of Health and Welfare (AIHW) recently reported that “stress affected more than half (52%) of people aged 65 and over in the last 12 months to 2014–15.” Stress can lead to health issues such as high blood pressure, anxiety and depression. Having a hobby to focus on every day, such as vintage tractor collecting and restoring, can keep stress and anxiety at bay, and maintain an energetic body and mind. A support system of like-minded blokes. 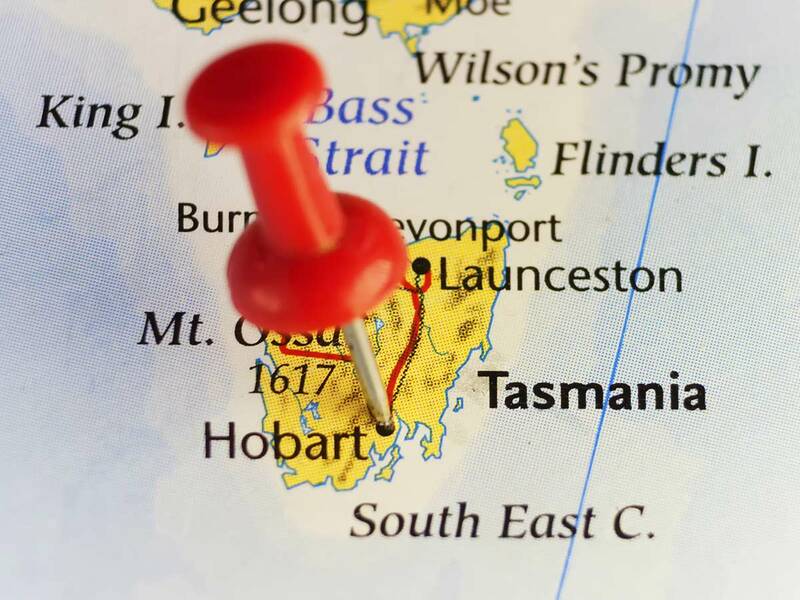 The organisation The Men’s Shed, which focuses on promoting mental welfare amongst Australian men in retirement, frequently undergo tractor restoration projects. Even for those with little to no experience with machinery, it’s a fantastic way to keep minds and bodies working and focused on a project with a clear outcome. It also often becomes a safe space where men can regularly discuss larger issues regarding health, coping with loss and sharing stories of mental illness. This type of communal consolation has also helped many working farmers through tough periods of drought, which in turn causes severe stress. 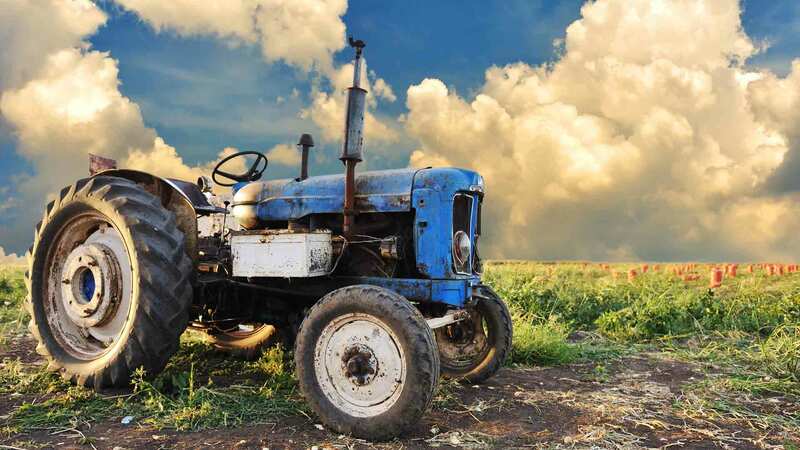 The support that a community project such as vintage tractor restoration can provide is often invaluable to the mental welfare of many people. Door to Door Car Carrying transport vintage tractors and machinery all around Australia. 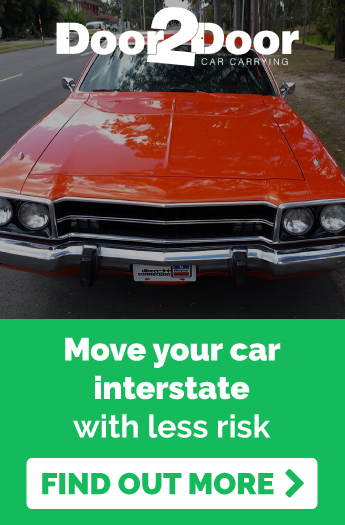 If you’ve purchased a unique piece of old equipment interstate, and need to move it to your home or property, we can help you out. Contact us today for a free quote! 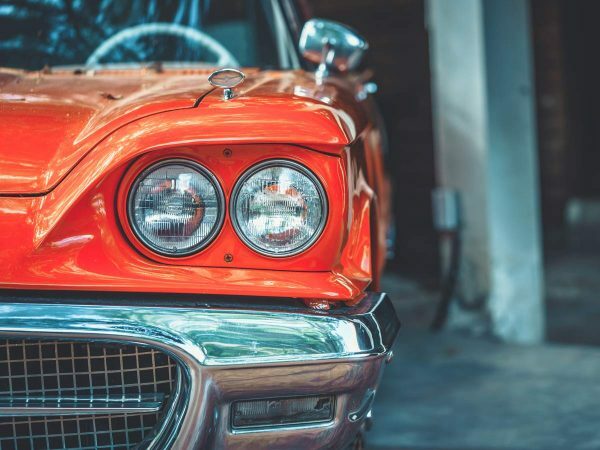 How Often Should You Drive a Vintage Car?